(Refurbsished) – Wyse 60 Terminal, Includes Grade – A Terminal, And 1 Year Warranty. (Keyboard sold separately). 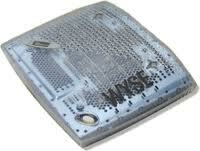 REFURBISHED – Wyse Winterm WT1200le. 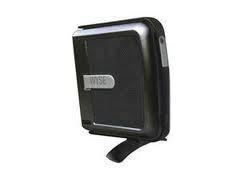 Includes Wyse Winterm wt1200le, Power Supply,And 3 Year Warranty. – Includes Refurbished V90LE,keyboard, mouse, and ac adapter. 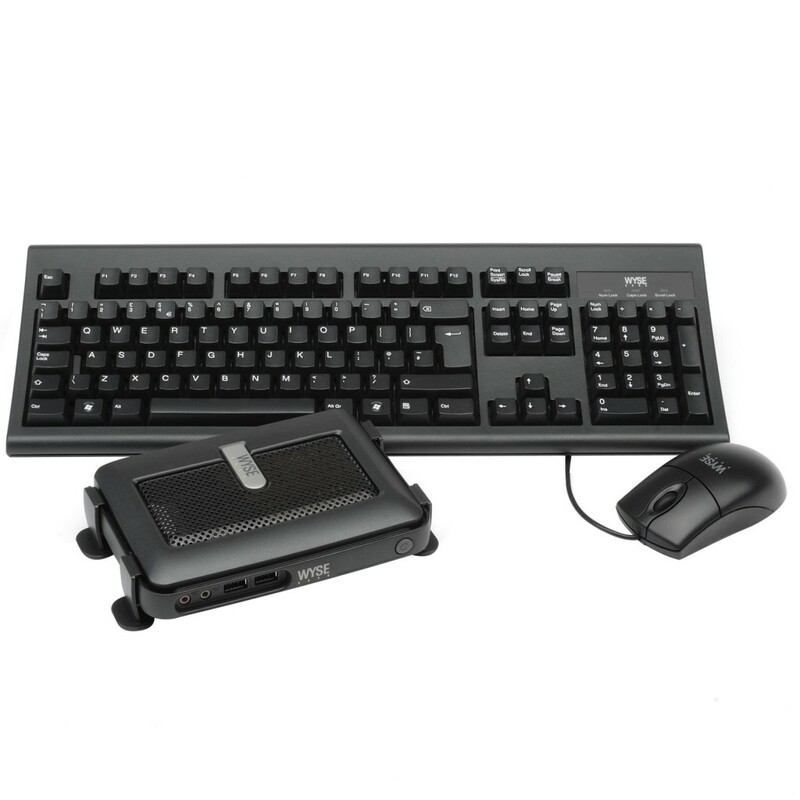 – Includes New v90le (black), keyboard, mouse, and ac adapter. REFURBISHED – WYSE C90LE WINTERM. 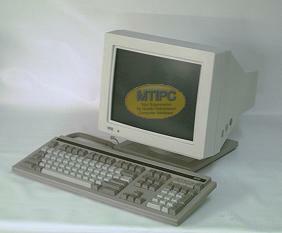 INCLUDES GRADE – A WINTERM, KEYBOARD,MICE,AND POWER SUPPLY. 3 YEAR WARRANTY. (INCLUDES FRESH INSTALL OF LATEST FIRMWARE).